(Last Updated On: June 3, 2018) There are on one side the tastes and the colors, on the other the balance to be found between lightness and functionality. Here are our tips for buying well. 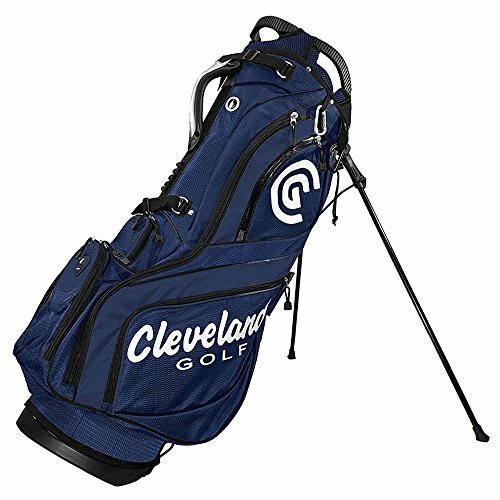 We would like it light, chic, compact but big and full of pockets to accommodate our 14 clubs, our balls, our rain gear, our personal belongings … Do not dream, the ideal bag does not exist. It will necessarily compromise. Before buying, here are some ways to make the right choice. 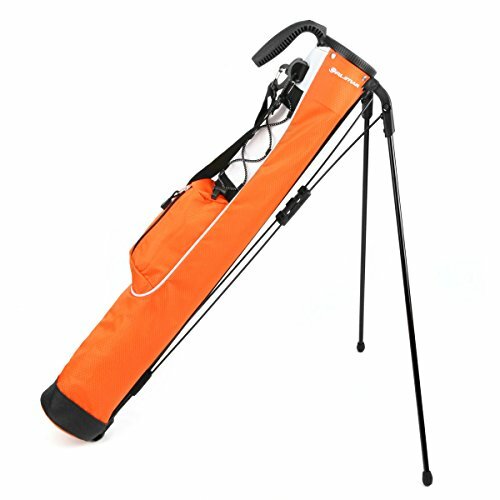 Bag trolley or bag tripod? The first – as the name suggests – lands on a cart. 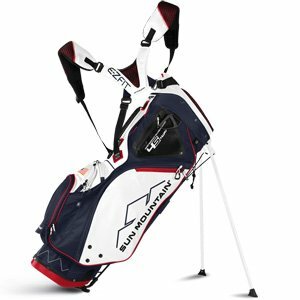 More voluminous, it is generally appreciated by competitors who can accommodate drinks, snacks, clothes, rangefinder … In short, everything they need to ward off the vagaries of a game. 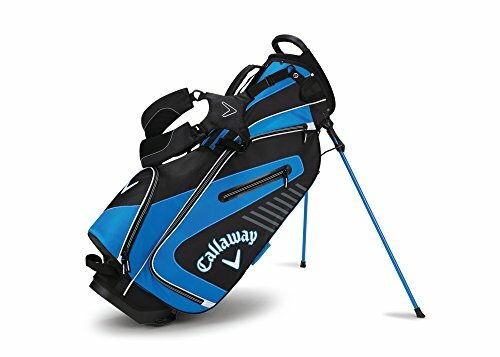 Alongside it have also appeared lately the “cart” bags, with a strap to attach to the rear of the vehicle, compartments with notches to prevent clubs to move, a pocket to store the shoulder strap … These models king size compete for the spotlight with the tripod bags, whose destiny is to be worn on the shoulder. Read also >> Inflatable Paddle (SUP Board): Be Careful, All Stand up Paddle Board Are Not Equal! 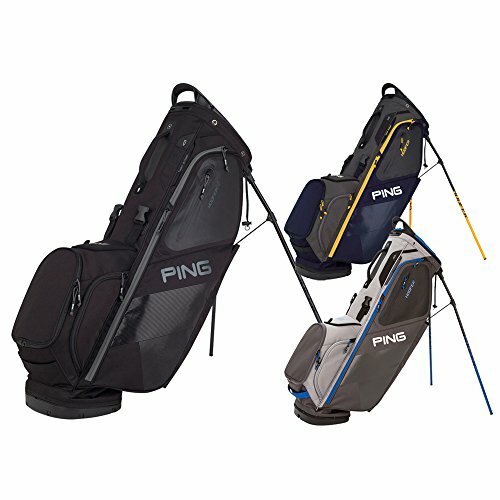 Less bulky, they appeal to many golfers who do not hesitate to put them on a cart, even if they are not very stable. 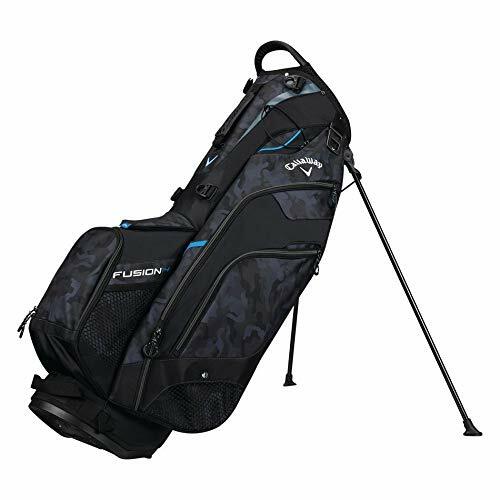 “Check that it is equipped with a Velcro to block the tripod or opt for these new trolleys – such as those of Problem – whose support with the notch is designed to accommodate this type of bag. No more leather or heavy PVC bags. 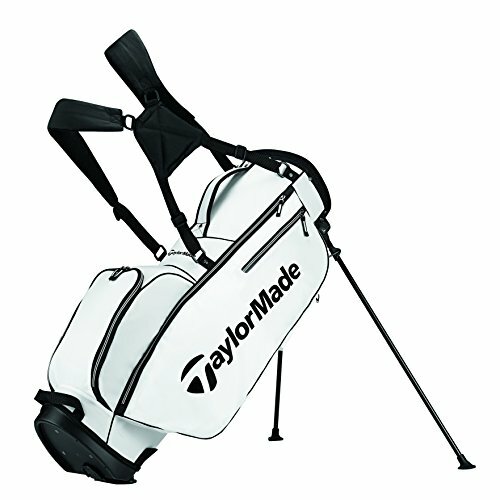 With lighter weight structures and featherweight Nylon, the golf bag has melted … Its weight today varies from 1.2 to 4 kg. Depending on its size, of course. This is determined in inches, from 6 to 11, and corresponds to the diameter of the opening of the bag. Eight inches are enough to put away a complete series. 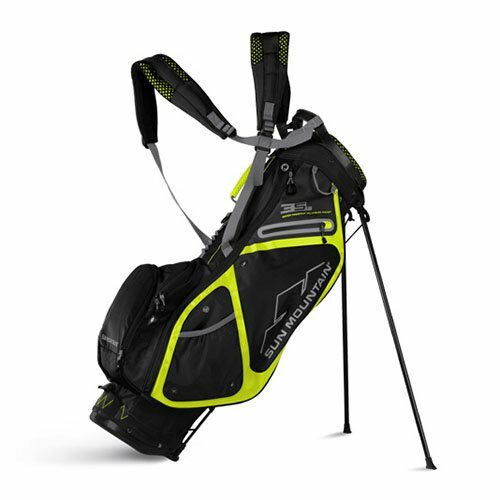 Once weighted, the bag weighs a good ten kilos … twice as much for professional players. “To be well organized, you need a lot of pockets … And they have to open wide to easily grab their business, without wasting time,” says Laurence Rozner, director of Golf Plus Paris. 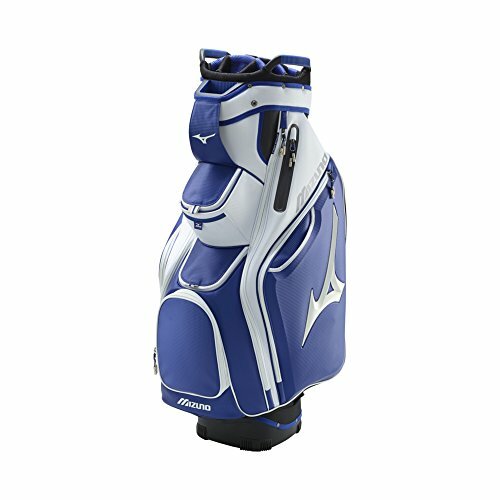 Good news for the player, the trend is multiple pockets bags. 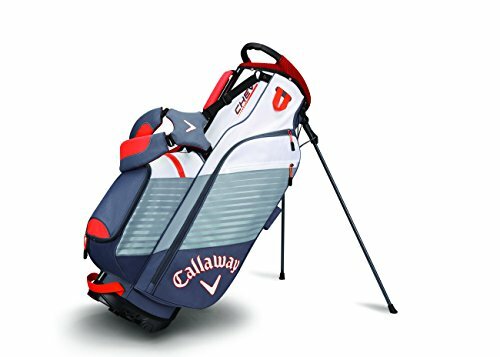 Most manufacturers equip their model isothermal storage, velvet lined pocket for valuables, mini pouches for tees, compartments for the phone, sunglasses … This avoids the pretty clutter. The same concern of organization at the level of the separations of clubs. 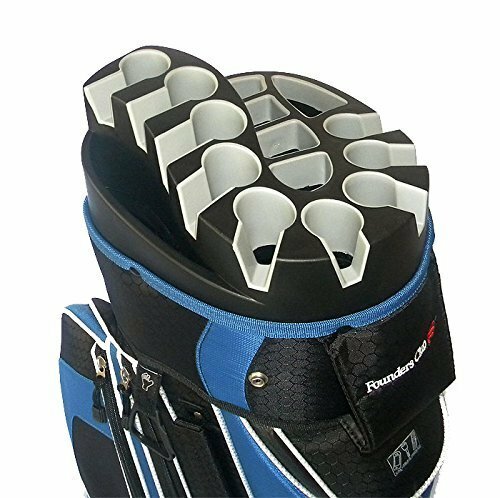 It takes at least four, compartmentalized from the bottom up and padded to protect grips and shafts. 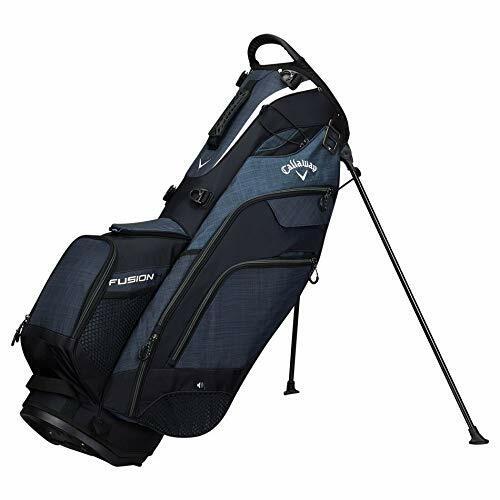 More and more models offer just 14 compartments – one for each rod. It is very convenient but ultimately much heavier. 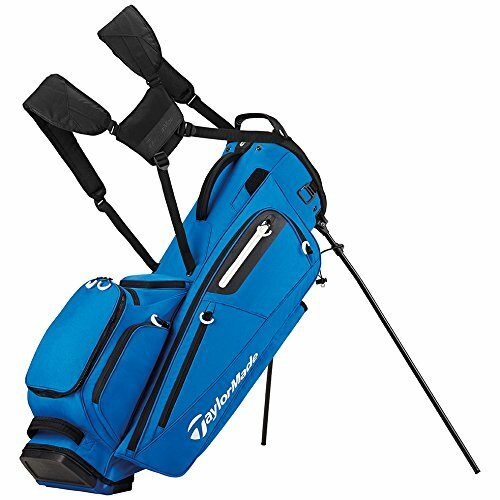 Itinerant, the golf bag must be worn easily … back pain requires. To load it into your car trunk, make sure it has two wrists, at the bottom and at the top. 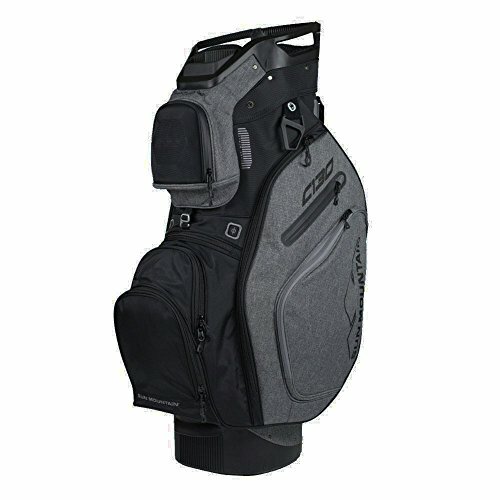 Side tripod bag, the double strap is essential. 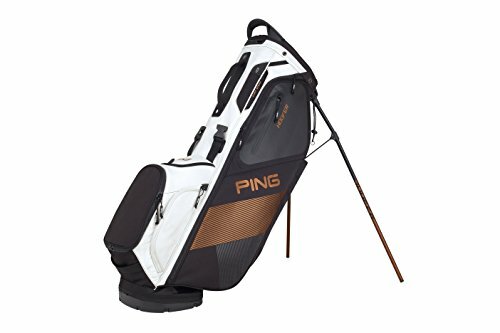 Remember, a decade ago, it was sold as an accessory to fix oneself to balance the weight of the bag on the back. 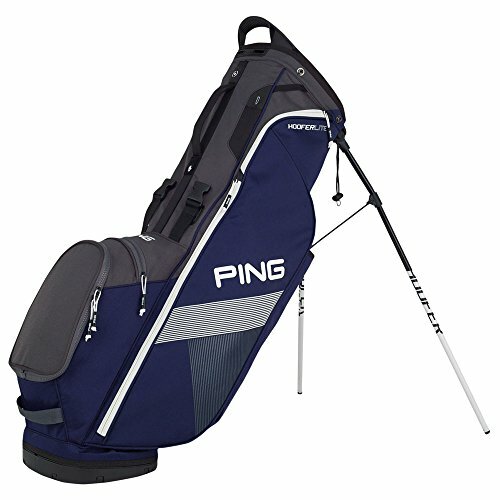 Today, apart from a few “first prizes”, most models are equipped with adjustable and padded lumbar straps. Read also >> Hero6 Black: Should We Crack for the New GoPro? 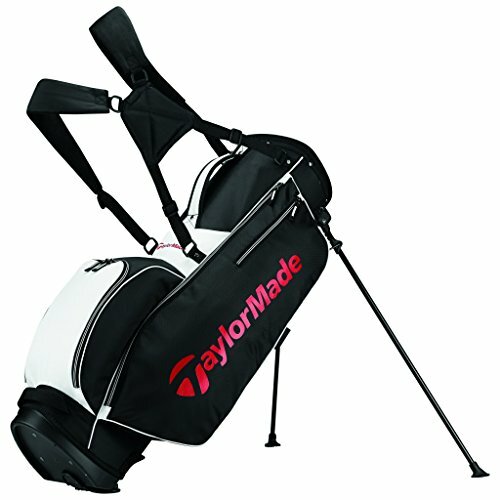 The manufacturers have a sense of detail … Among the latest innovations, we love the bandolier for tees, the external storage for the putter, the rain covers provided with the bag and housed in a dedicated pocket, the detachable pockets, easy to take at the clubhouse, and the 100% waterproof zipper treatments to withstand heavy rains. Read also >> Sit on Top Kayak? Sit In Kayak? Fishing Kayak? How to Choose Your Kayak? 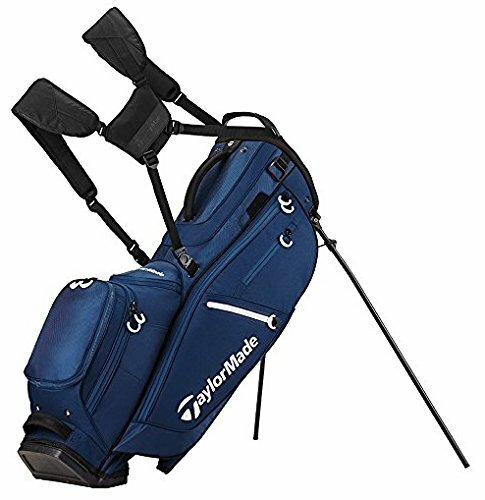 31.5" in length , the top opening of the bag is 3.25" x 4.25"
Extra roomy - main compartment has been upgraded to 26 inches long to fit 2 standard or large size golf bags! 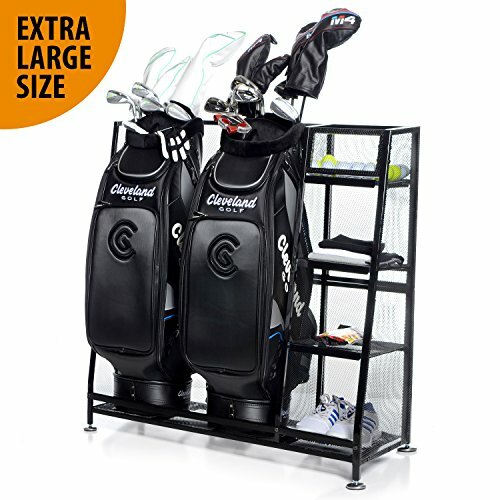 3 open shelves for your medium sized gear, and 1 closed in shelf for your small loose items. Easy assembly - detailed step by step instruction manual with pictures included. Dimensions 36"x16"x37". 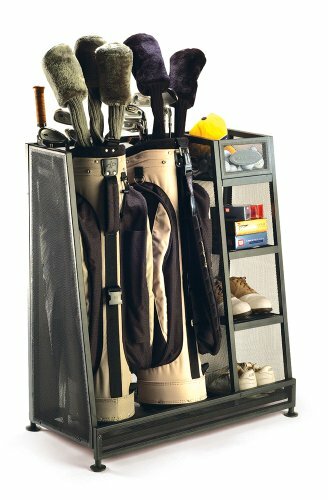 Deluxe Golf Organizer Includes Upper Shelf, five accessory hooks, and 2 side attachments for spare clubs! Heavy Duty and Durable! This rack weighs more than 55 pounds. Nearly triple the competition! 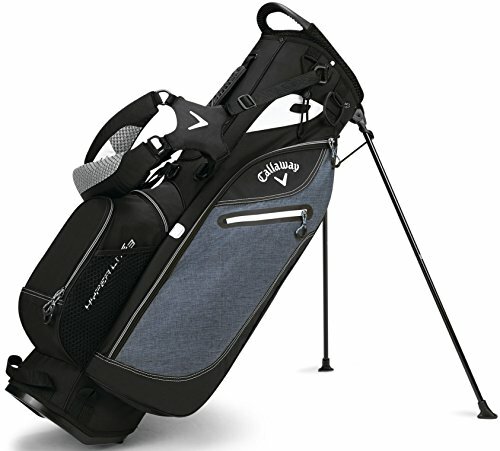 Includes 3" Wheels (2 locking) for Easy Moving, a movable bottle opener, and 3 adjustable shelves for all your golfing accessories. 14.5" wide x 18" deep bag slot allows for ALL sized golf bags with room to spare! 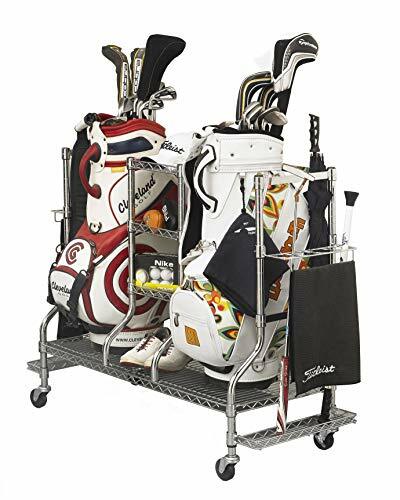 IDEAL SIZE: This organizer can store 2 golf bags and measures 32" x 16" x 37"